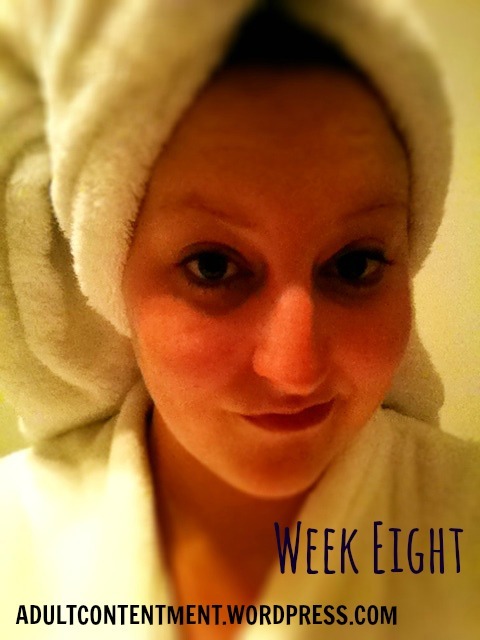 This week’s story: I haven’t been trying very hard to be a pretty person lately, if my photo series is any indication. This was my last week of training at FKS, so keeping up is all on me now. Anyone else feel tired? I feel tired. Also, this is late. Blah.